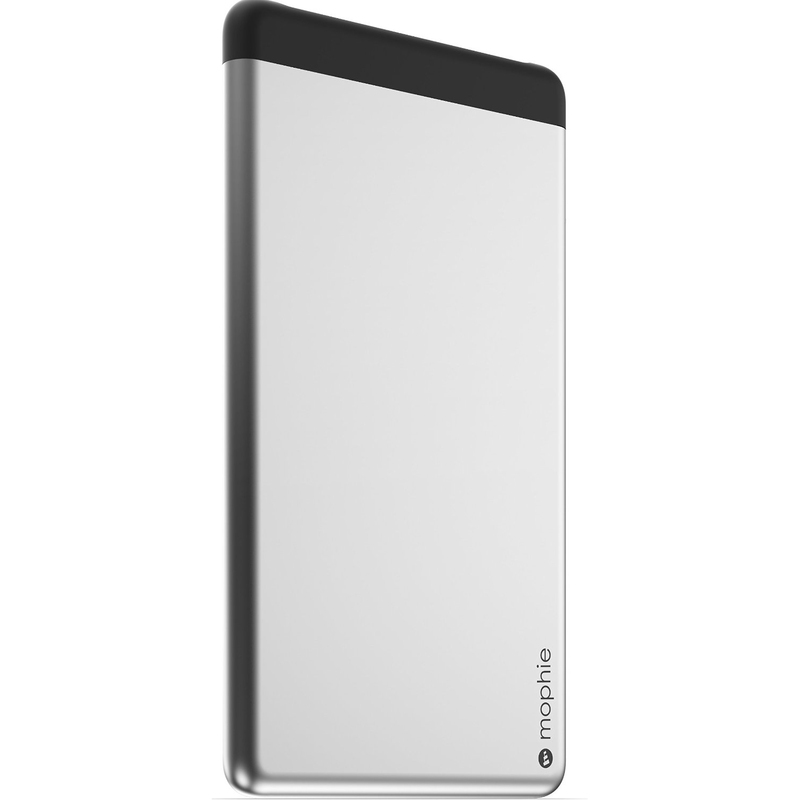 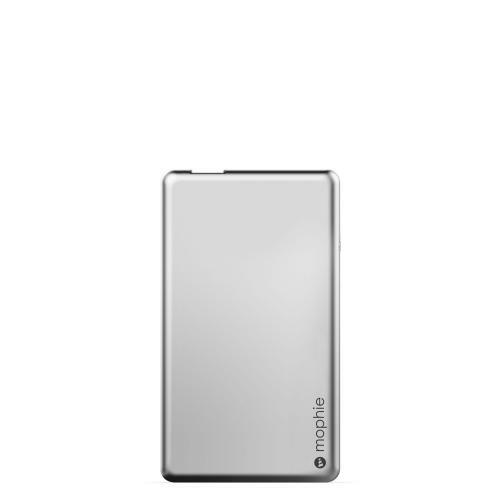 AccessoryGeeks.com | Mophie Powerstation Powerbank Charger 1X for Smartphones and Tablets (2,000 mAh) [Aluminum] | Free Shipping! 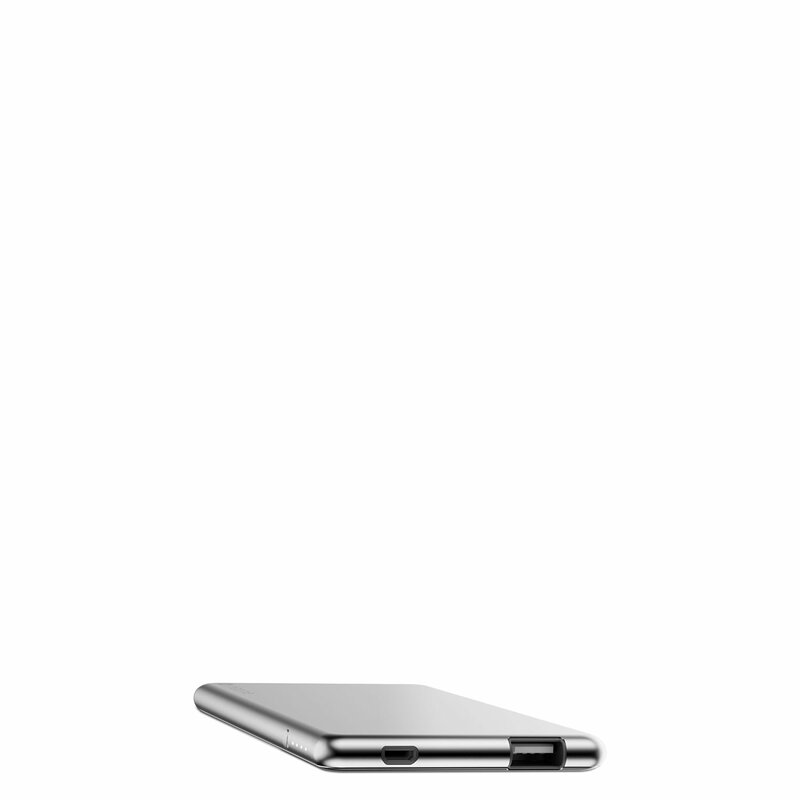 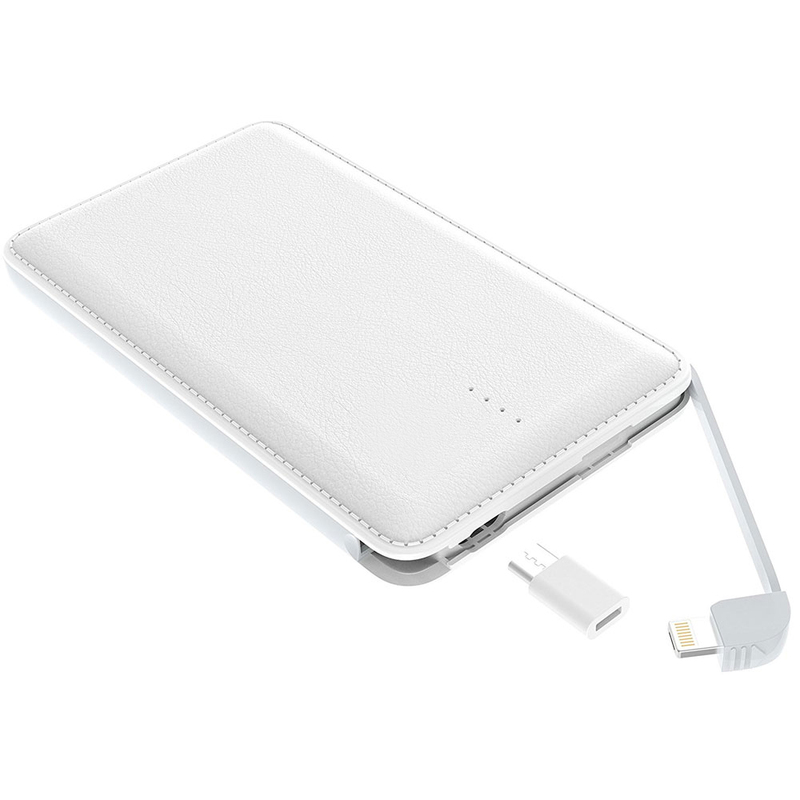 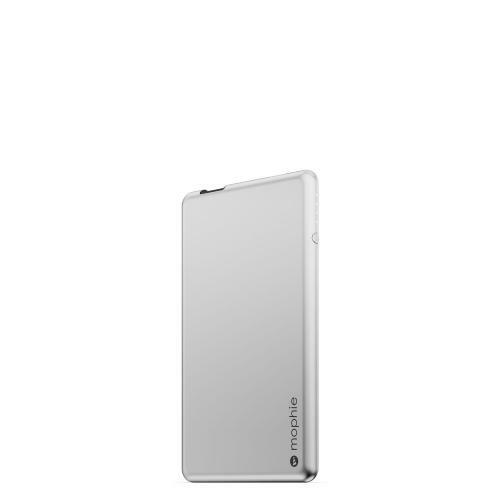 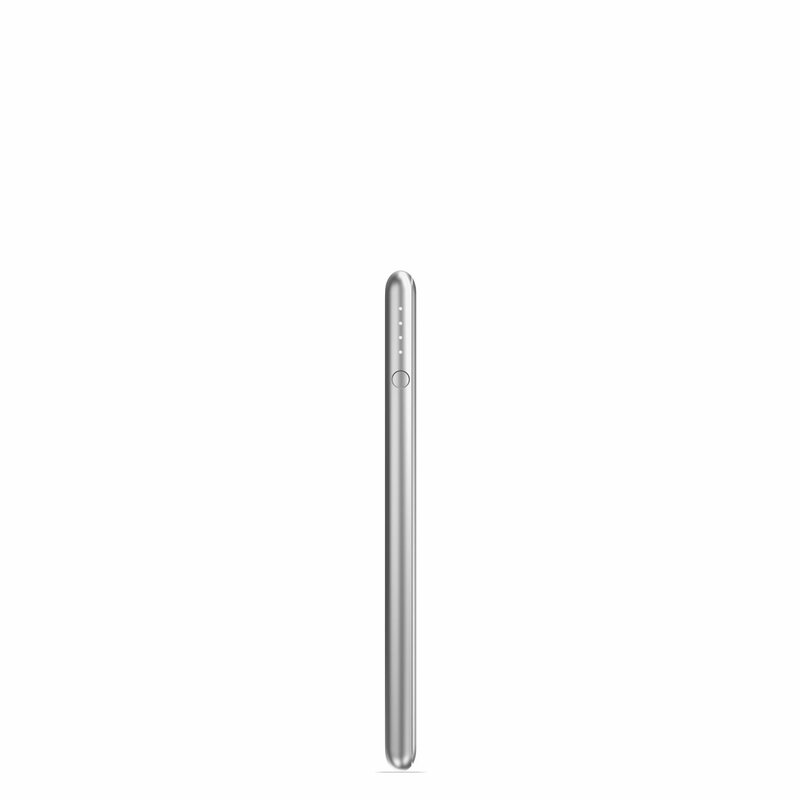 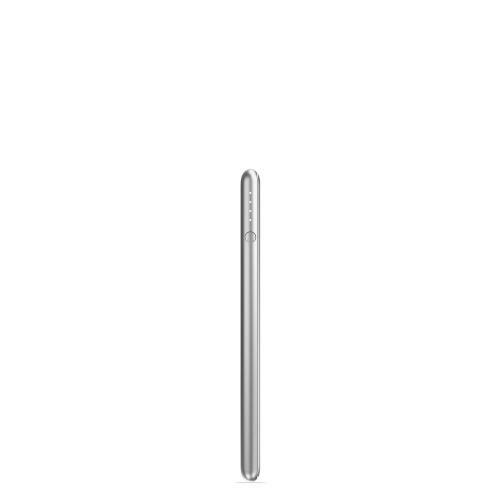 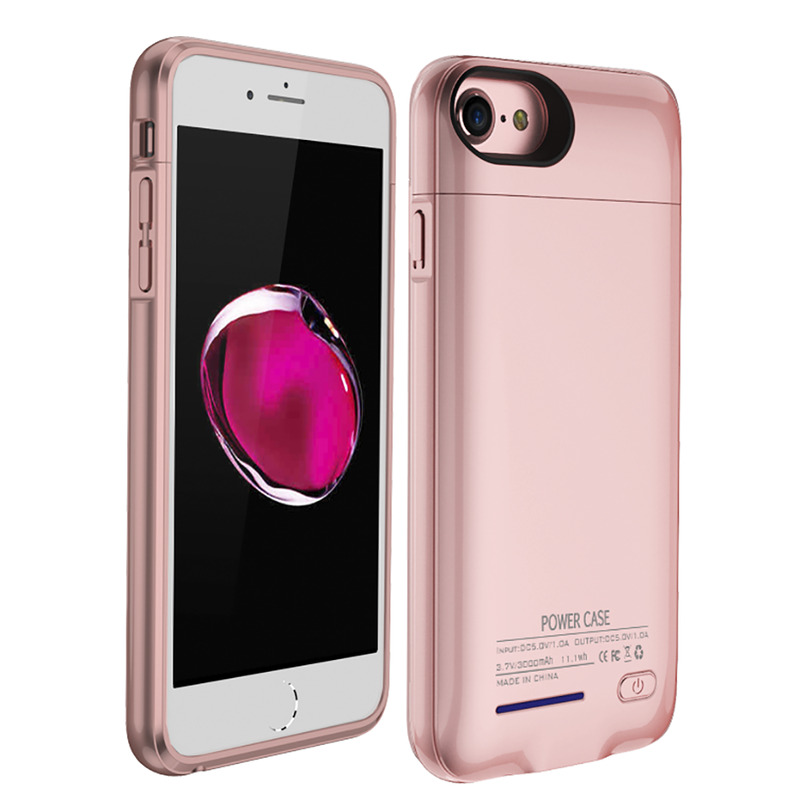 The power station 1X is the Ultra-thin powerbank in mophies slimmest line of Universal power solutions. 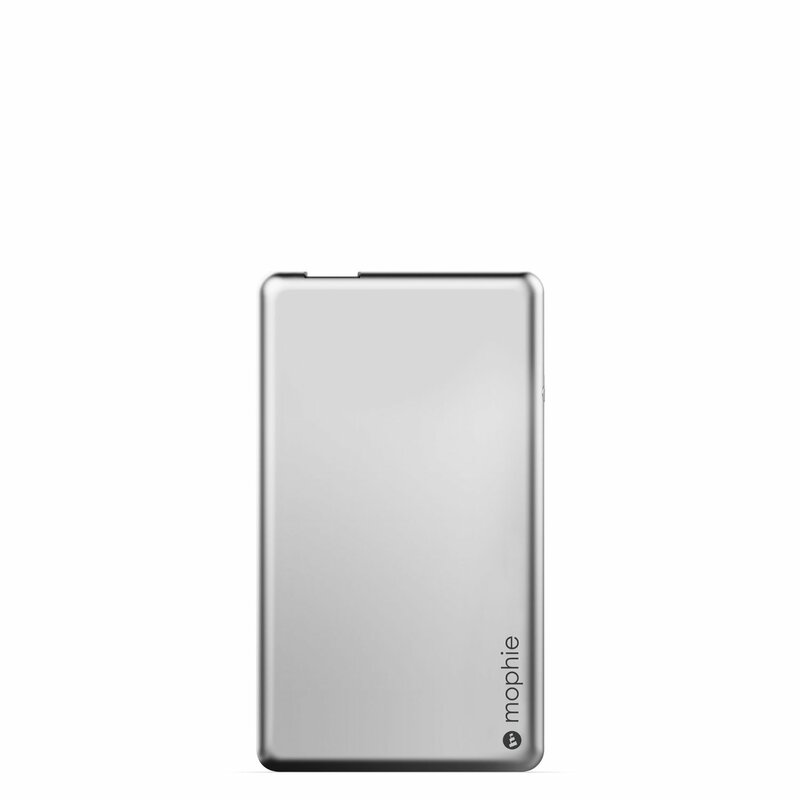 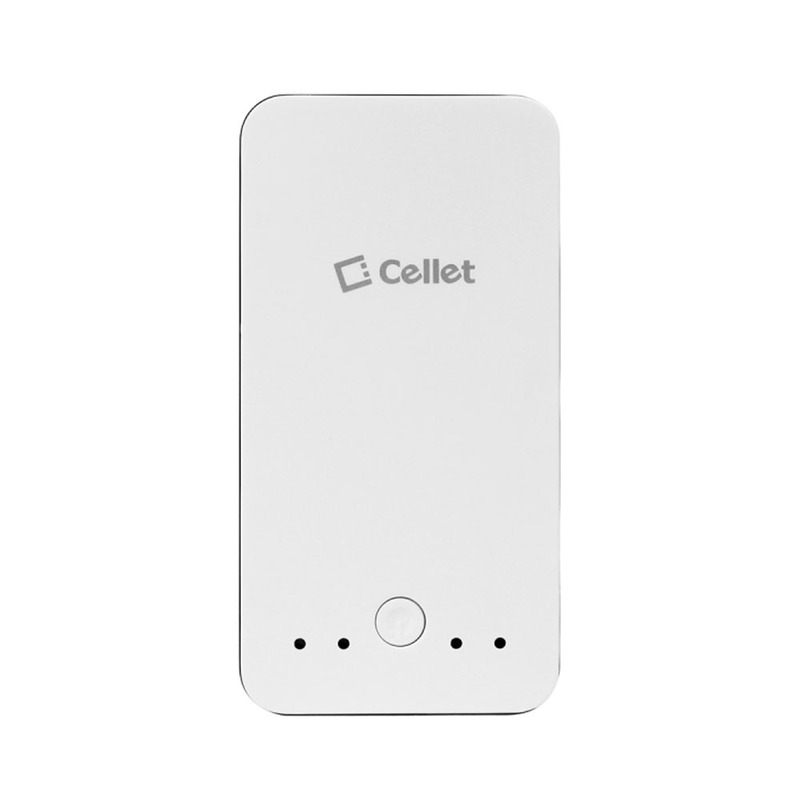 Delivering power in an ultra-compact, premium Aluminum finish, this pocket-size powerbank is easy to take with you anywhere for a reliable, on-the-go charge to your mobile device. 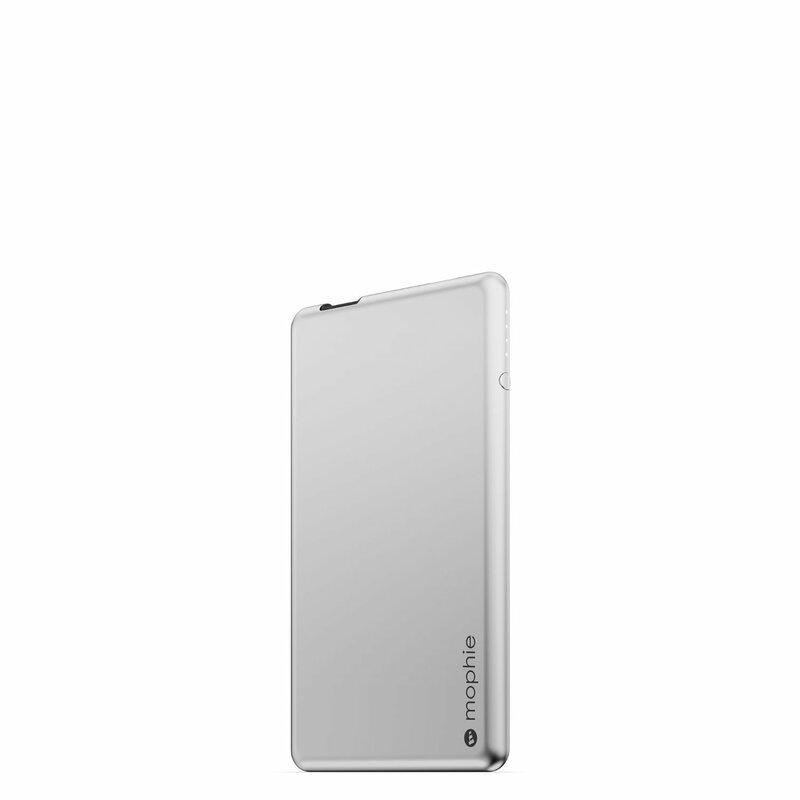 The power station 1X is the Ultra-thin powerbank in mophies slimmest line of Universal power solutions. 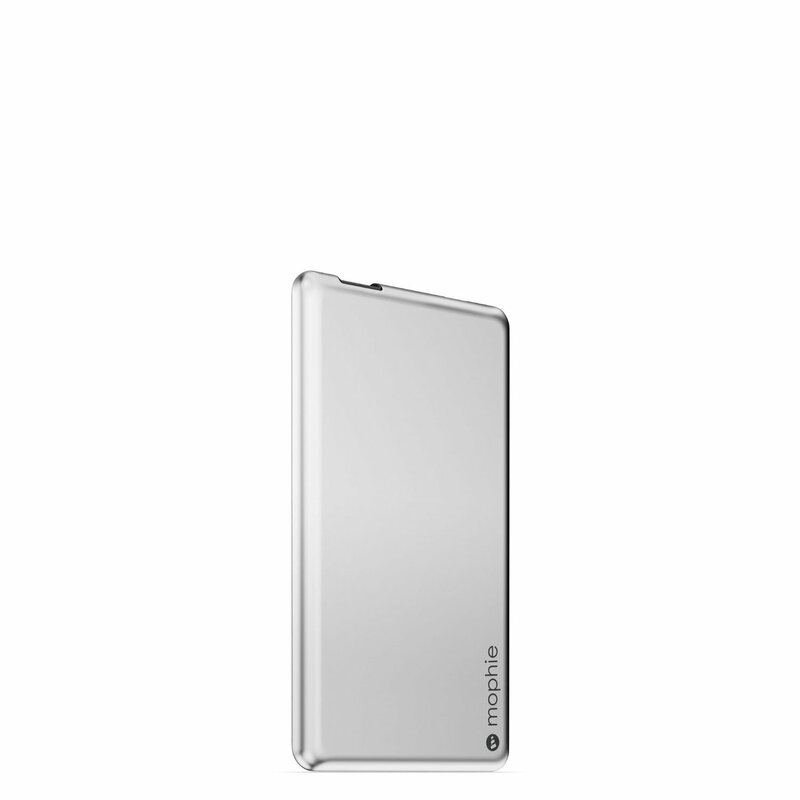 Delivering power in an ultra-compact, premium Aluminum finish, this pocket-size powerbank is easy to take with you anywhere for a reliable, on-the-go charge to your mobile device. 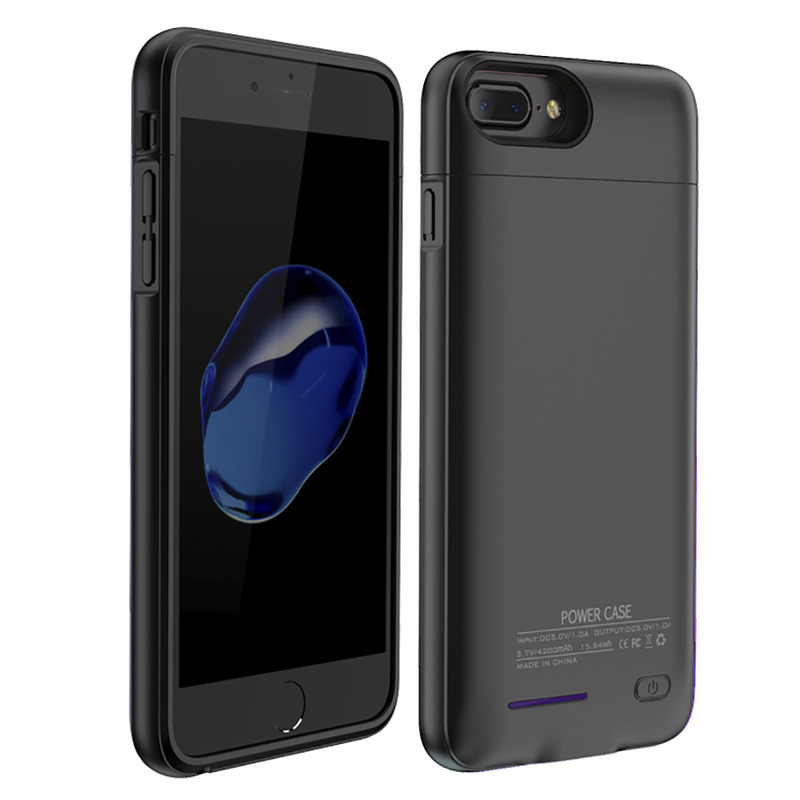 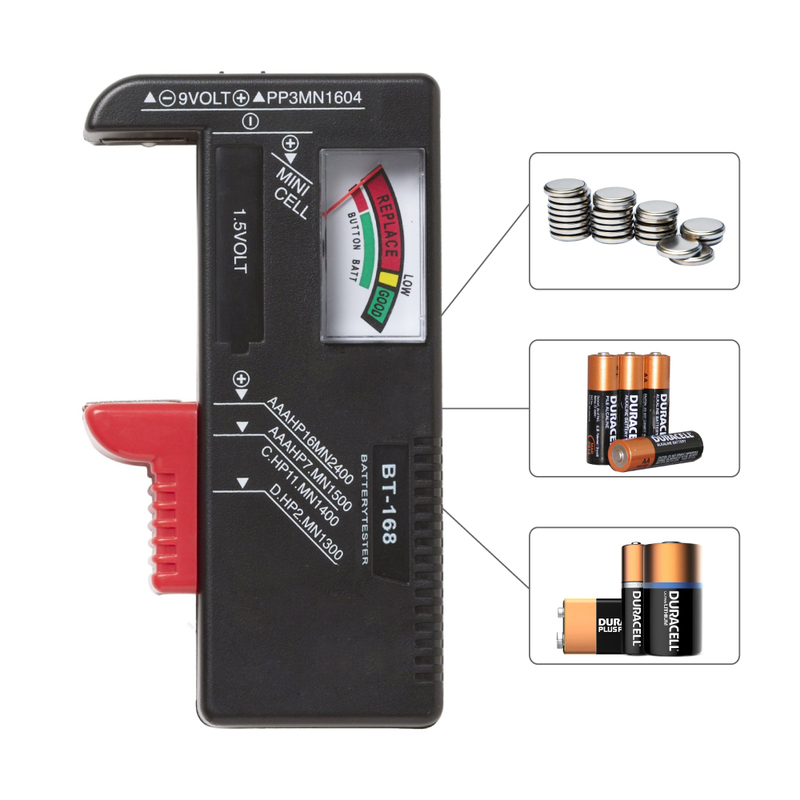 Designed for efficiency, it features pass through charging and quick charge (2.4A) capabilities to rapidly Replenish your battery. 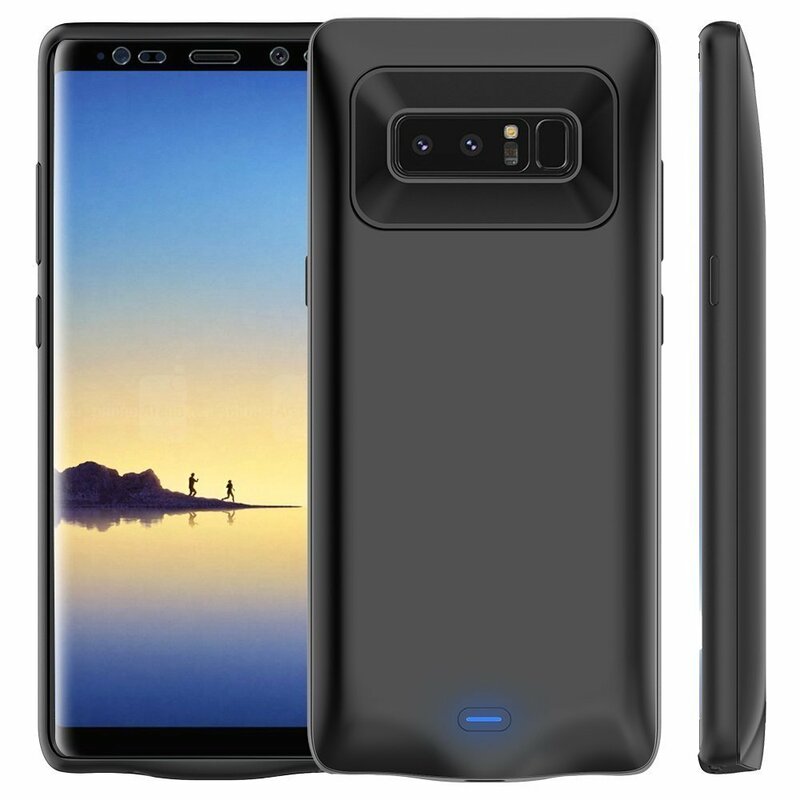 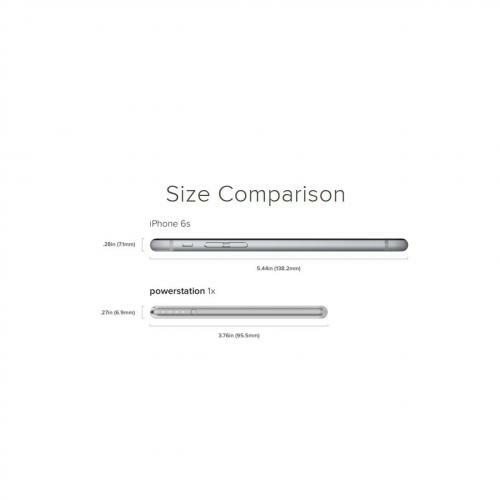 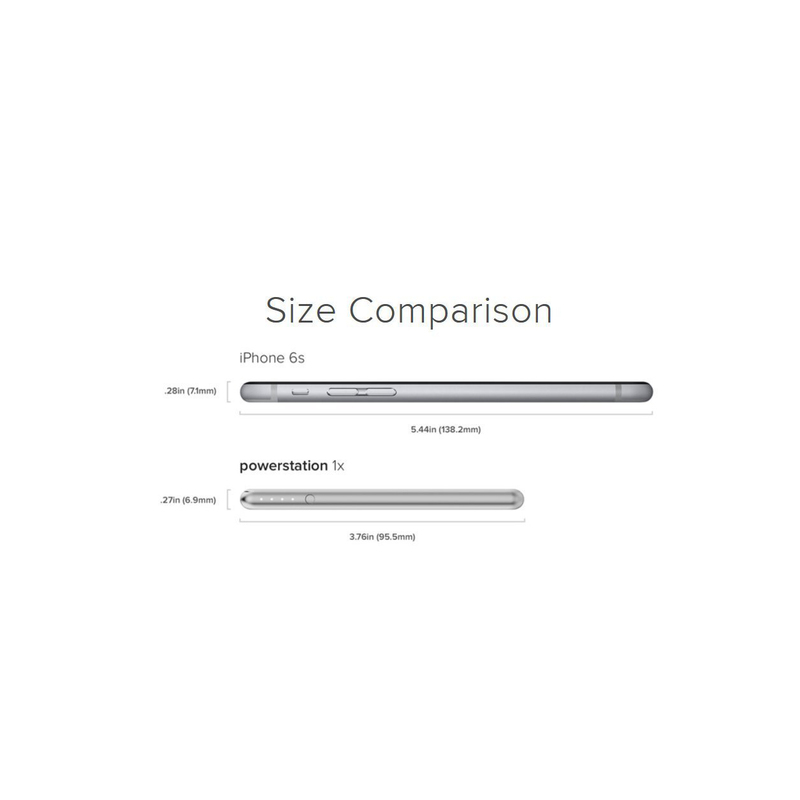 With up to 2,000mAh of battery, you can enjoy up to 10 additional hours of talk time, up to 7 additional hours of web browsing, up to 8 additional hours of video playback and up to 36 additional hours of audio time.